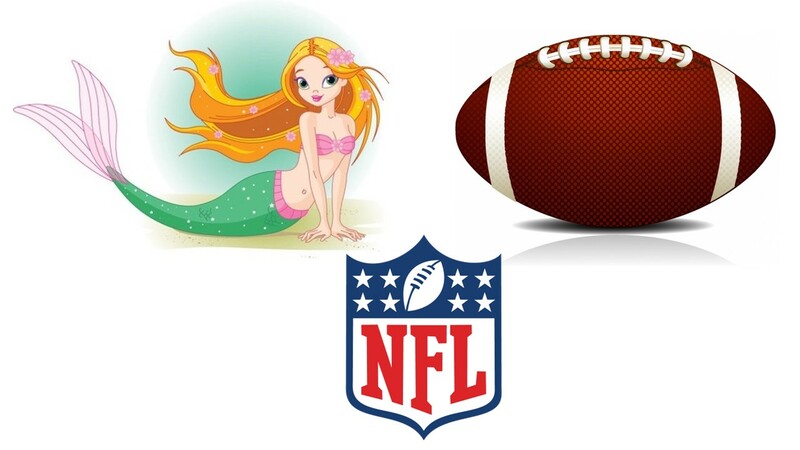 U.S. & World History – A little known fact about a professional football team, is their team was initial called “The Mermaids”. However, some of the players objected to the title stating it was too feminine. After exchanging ideas back and forth, they reached a compromise merging the “The Mermaids” with a Native Americans reference. The name of the team has been slightly modified since then, but the original title for the football team in D.C., was the Washington Wetskins.